Several guinea pigs have died, after another water main burst on the Central Coast. 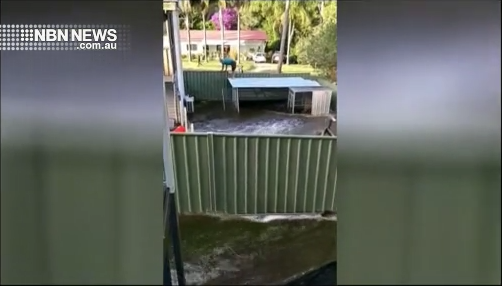 Three properties in the North Gosford area were inundated, shortly after 8am on Wednesday. A local family says they lost several of their pets, when their backyard was flooded. In a statement, Central Coast Council says three garages were damaged, and has apologised. Water should be restored to the area by 7pm.